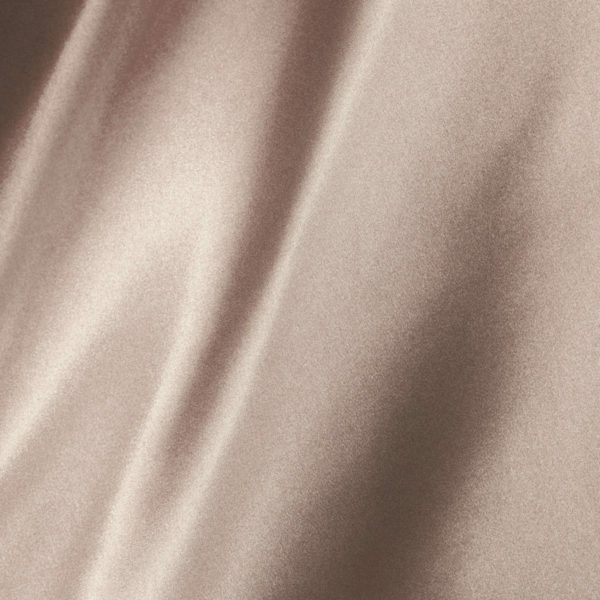 Dense polyester satin with an elegant soft luster. 100% Polyester, IFR, 58″ wide. Available in 7 colors. Approx. Piece Size: 50 yds. This is the next generation of Antique Satin. 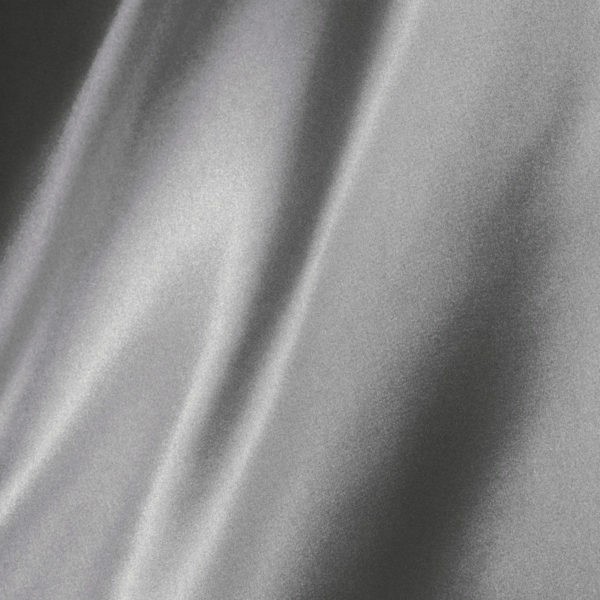 It’s a beautiful IFR 100% Polyester satin with a soft, elegant luster. 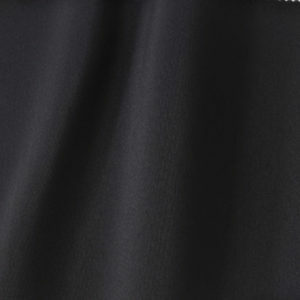 It’s heavier and denser than our previous Strie Satin, yet still maintains a soft drape and hand. 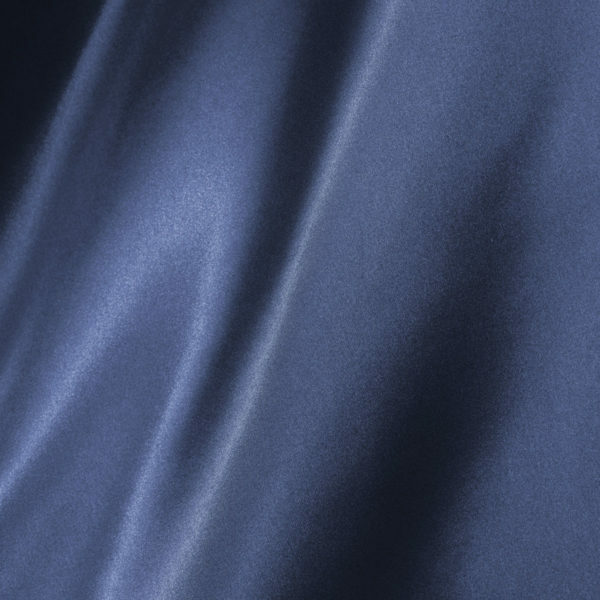 The reverse side of the fabric has a lustruous crepe appearance. It’s the ideal weight for stage and event drapery. 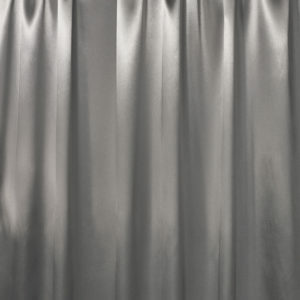 When steaming satin curtains or table coverings to remove wrinkles, wrap steamer head withan absorbant towel to prevent dripping and water marks on fabric. Cold water wash, no bleach. 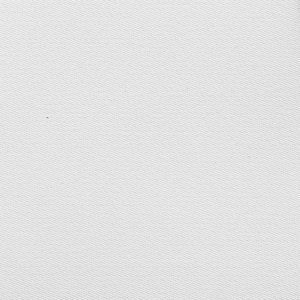 Tumble dry synthetic setting. Wash dark colors separately.